Travel insurance company SureSave has unveiled its new-look logo, tagline and agent website (Agent Console), in line with the travel insurance provider’s new brand proposition, Help. SureSave’s refreshed logo is bold, confident and friendly, repositioning the brand as the travel insurance provider that offers help, and also a friendly voice, to travellers in foreign lands. 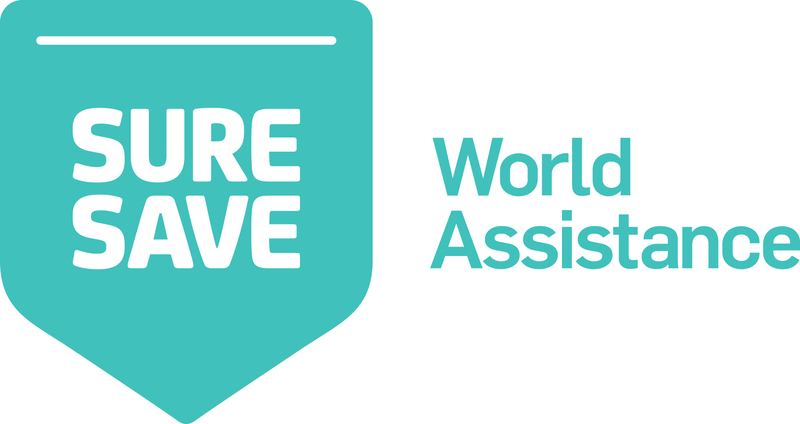 Michael Callaghan, general manager, explains that, at SureSave, they offer something travellers need more than ever: World Assistance. “After months of research and development with travel agents, we are very excited to unveil our SureSave branding. Our new logo brings to mind a ‘clothing pocket’ or ‘map marker’, representing our ability to be right there with the customer on their travels, should they ever need us. SureSave’s colour, teal, is also unique. It’s a very calm colour, just like us,” says Michael. “Most of the time, our agents’ customers are heading to places in the world they may never have visited before. They are looking for experience, expertise and advice and, with SureSave, they know that help is always at hand. “Not only do we offer guidance on the most suitable level of travel insurance coverage, but we are also a valuable source of travel and safety information. Our expert travel knowledge sets us apart and is at the centre of everything we do, so they can feel rest assured that they will be taken care of,” says Michael. The unveiling of SureSave’s new brand coincides with the launch of its revamped agent website, Agent Console. The easy to navigate website provides agents with access to saved quotes and policies, an overview of the range of travel insurance options, claims information and processes, and frequently asked questions.